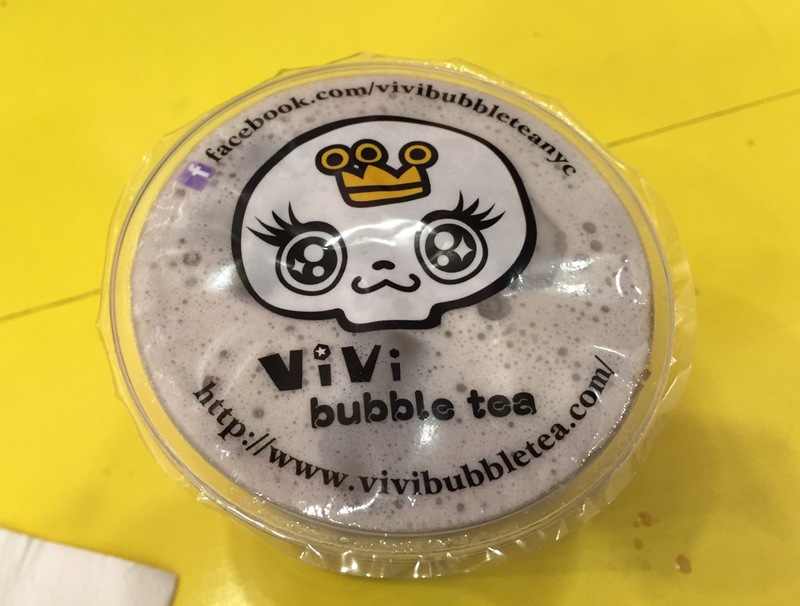 We went to Vivi Bubble Tea's Union Square West location. 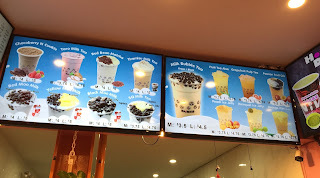 As the name says, it's a bubble tea shop chain, and I'm surprised that there're so many different locations. It's a small shop with 3 tables and a couple of chairs, and I think it's more like to-go a space. 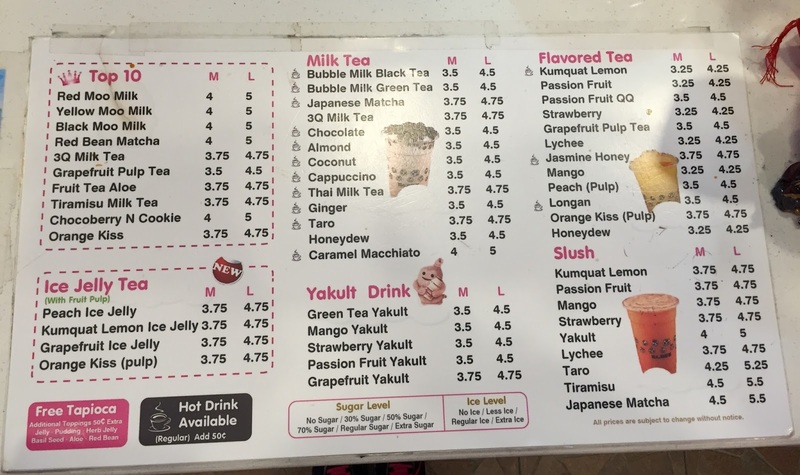 There's a poster of Taro Milk Tea, so I decided to get it with "90% boba" but the employee didn't understand what I asked for, so I just said, "Lots and lots of boba." 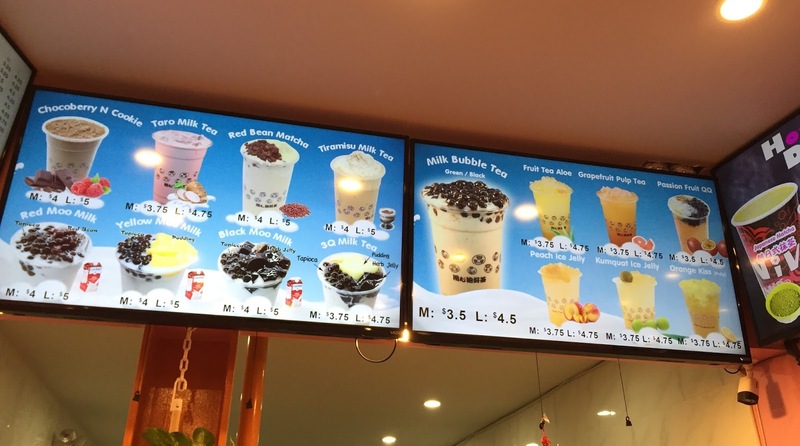 I didn't customize anything else than the boba, but you can choose the sweetness and the amount of ice. "How to enjoy bubble tea" at the cash register. When I paid, they gave me this point card. 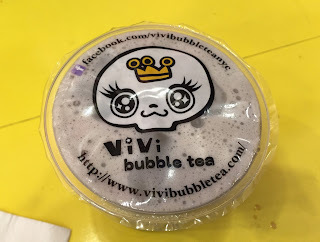 While waiting, I took a straw for my bubble tea. Unlike the poster, the Taro was a bit brown instead of light purple. The film on the top. 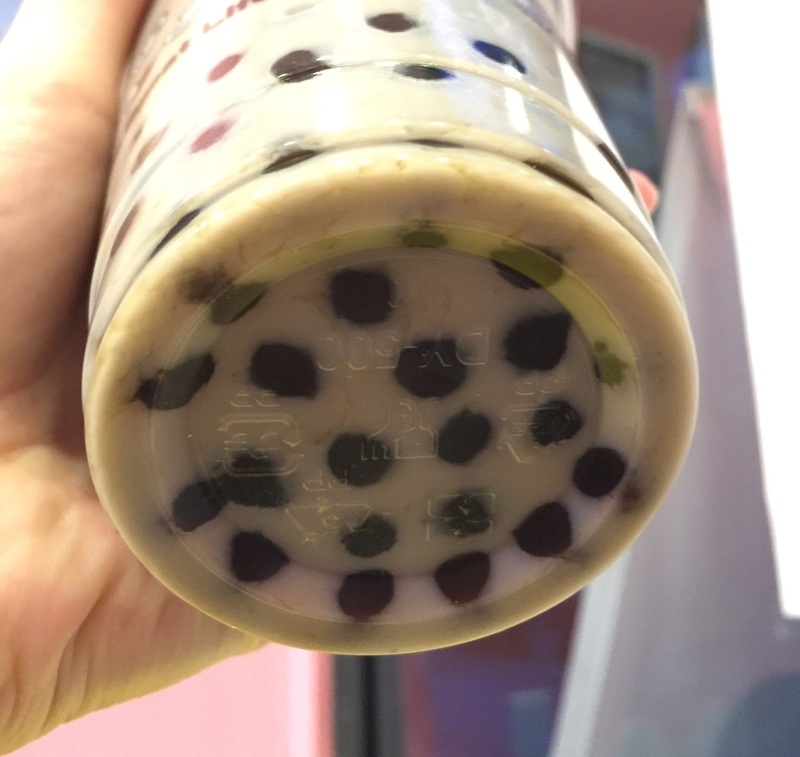 There's a great amount of boba though it's not filled with 90% of tapioca and the cup was heavy. Mmmm,,, I know what Taro tasted like but this one didn't taste good. Taro flavor was covered by milk and it left weird veggie aftertaste which wasn't pleasant. 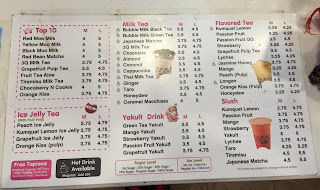 I should have gotten more ordinary flavored milk tea. 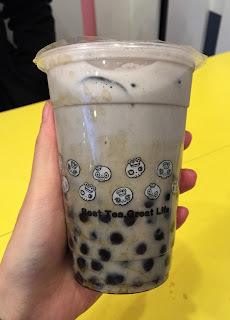 Besides, the boba was very soft and not chewy, which was very disappointing.